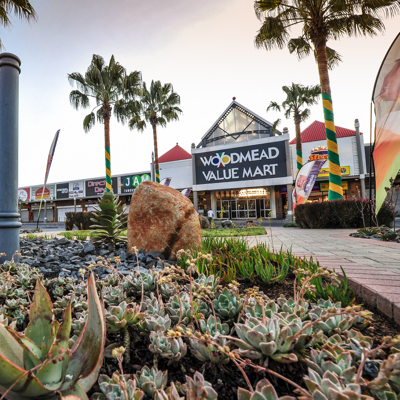 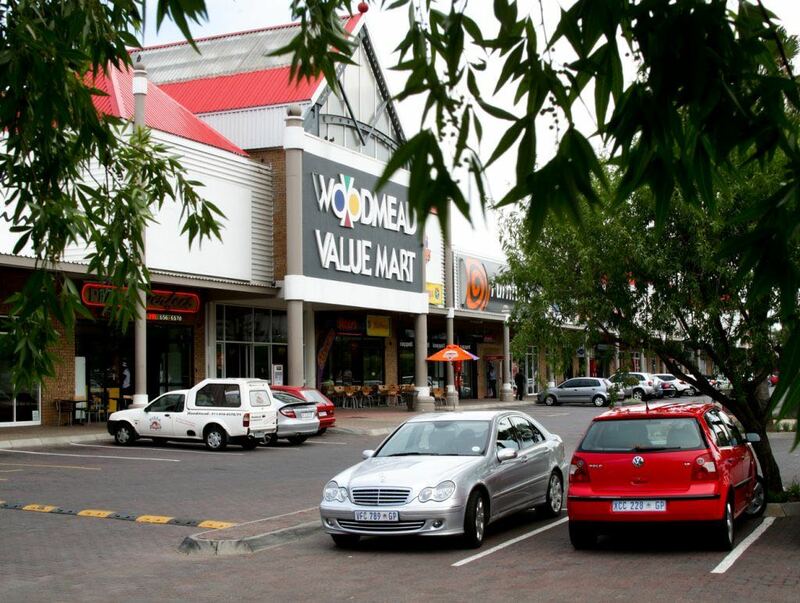 Woodmead Value Mart is known for the “value for money” centre and it's outlet stores. 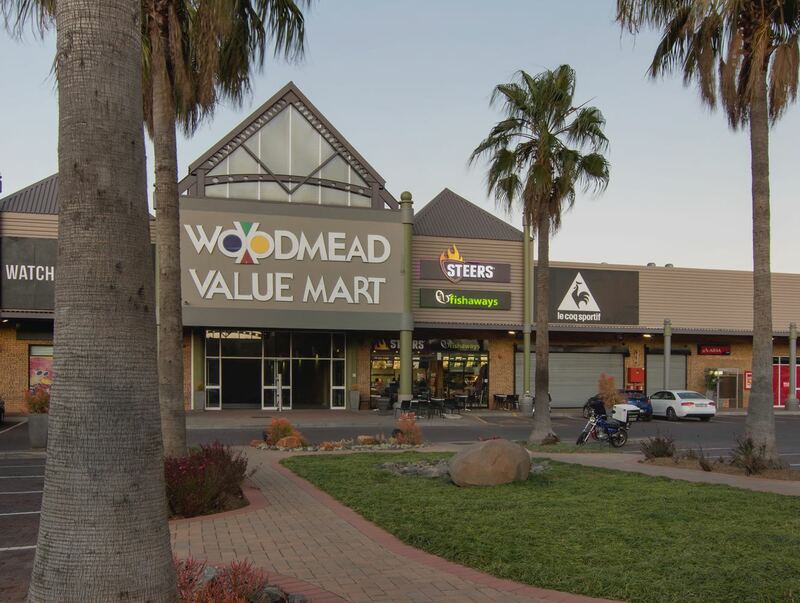 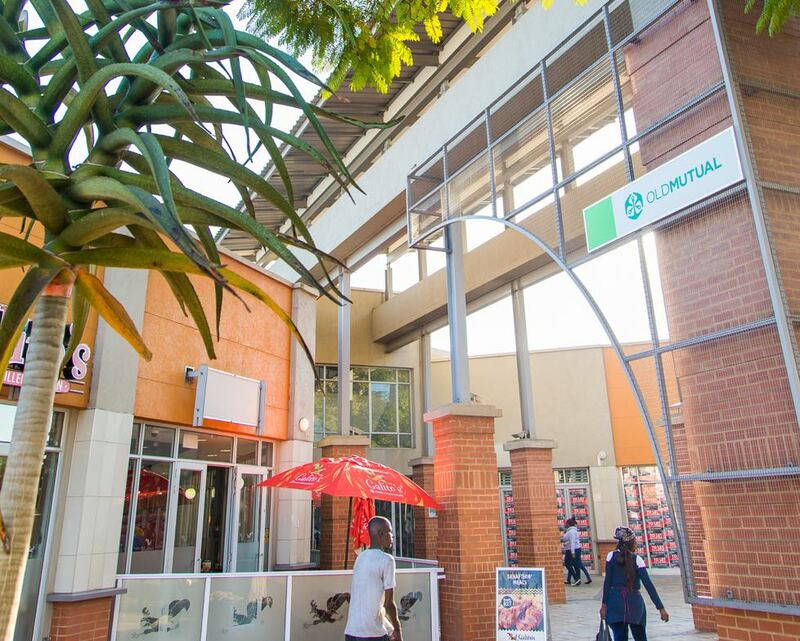 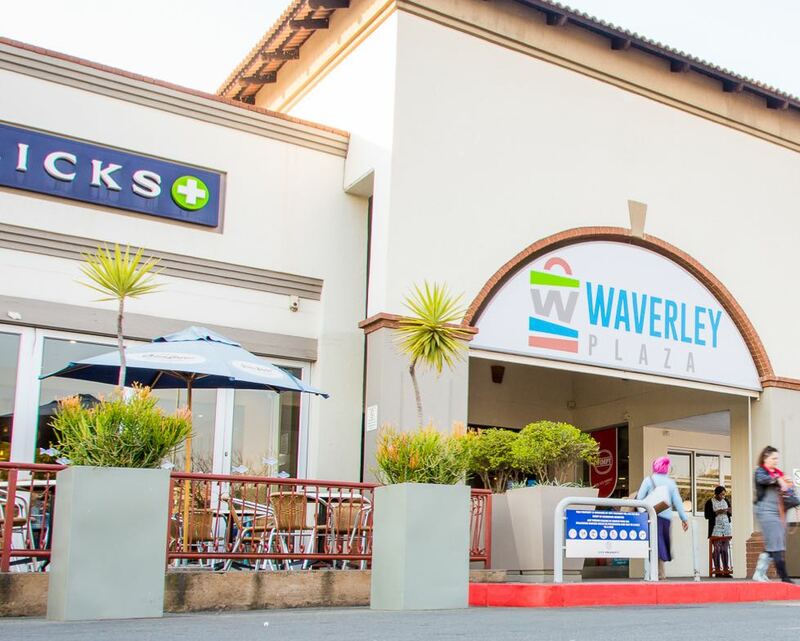 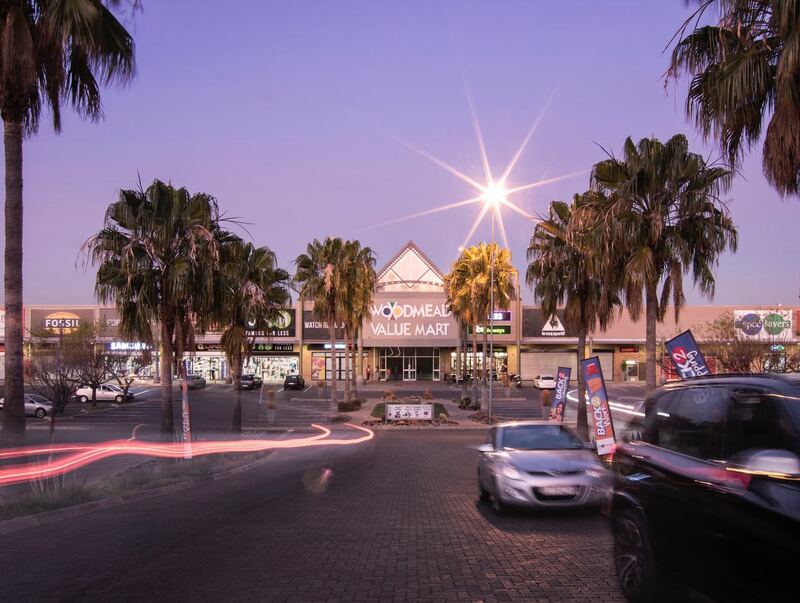 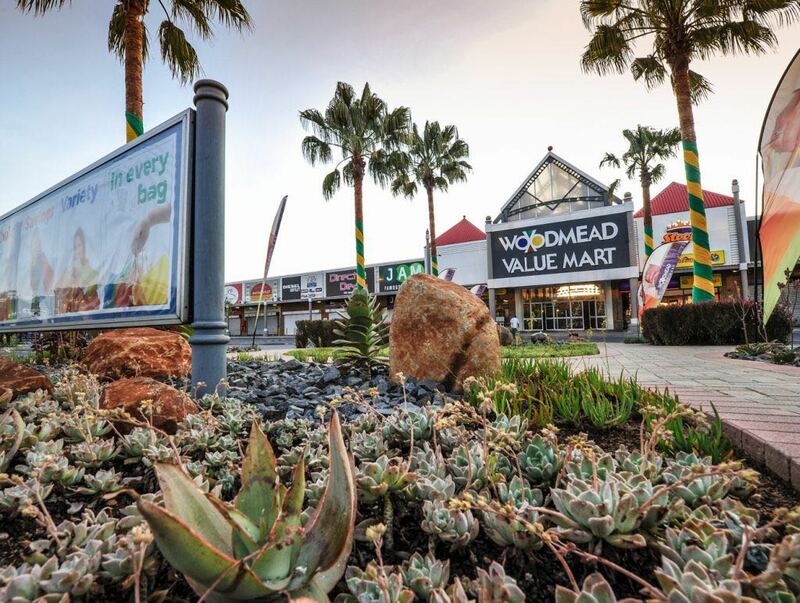 Referred to as the “value for money” centre, Woodmead Value Mart is known for the variety of outlet stores and big brands who make it their home. 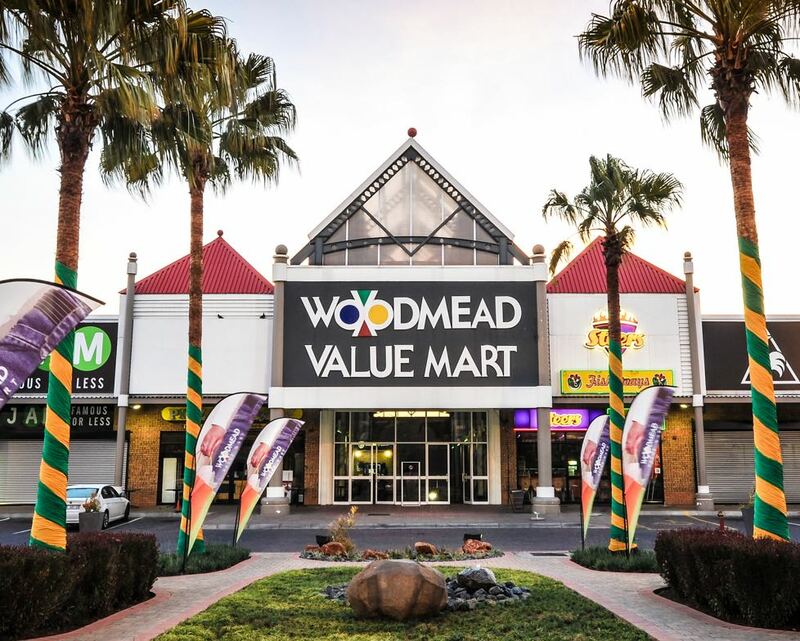 Referred to as the “value for money” centre, Woodmead Value Mart is known for the variety of outlet stores and big brands who make it their home. 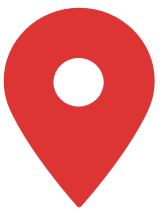 Woodmead houses close to 40 shops including fashion and accessories, electronics, Steers, Fishaways fast food as well as a florist and party shop. 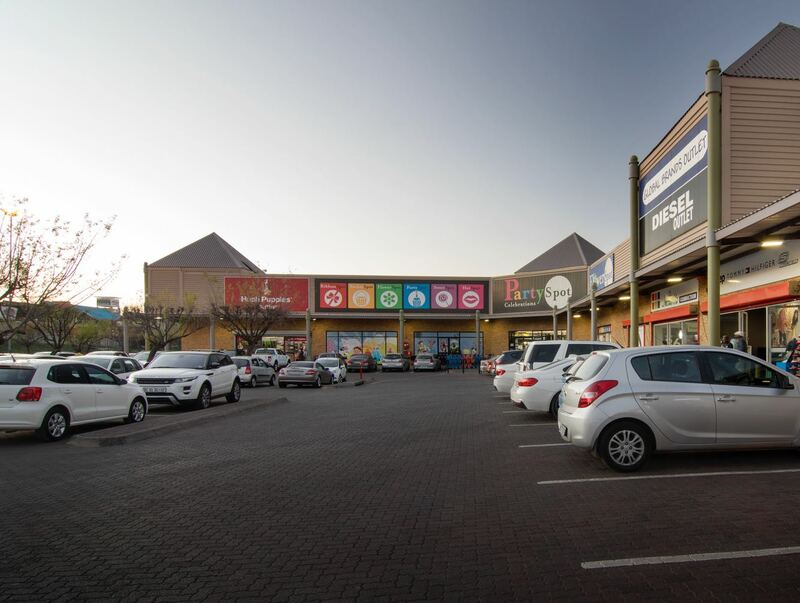 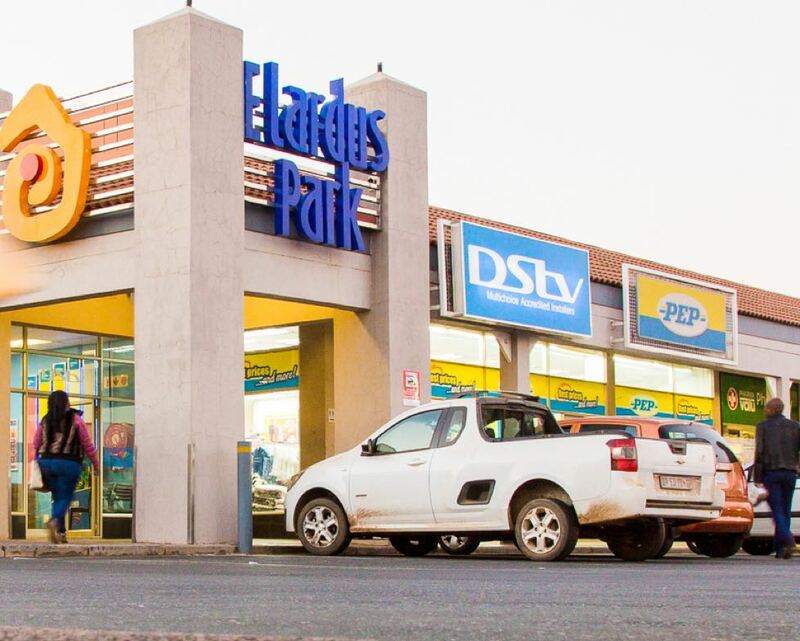 It’s easy access from M1 and N1 and ample parking make it a popular shopping centre destination for everyone. 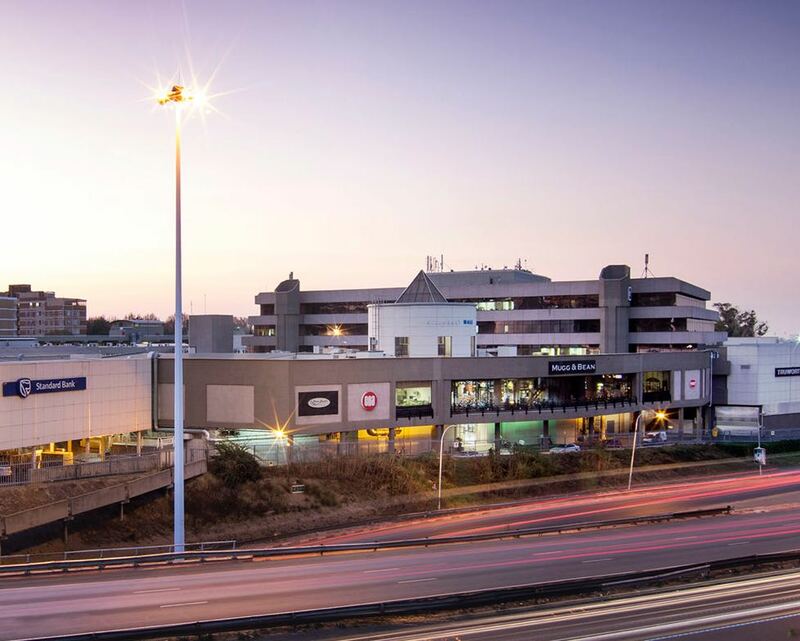 We offer a selection of sought-after retail properties in Johannesburg. 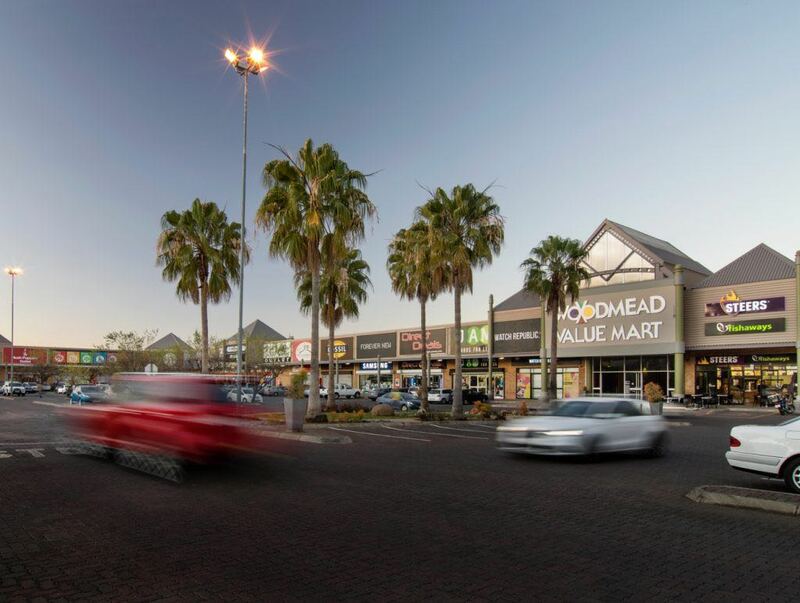 A mall that’s conveniently yours. 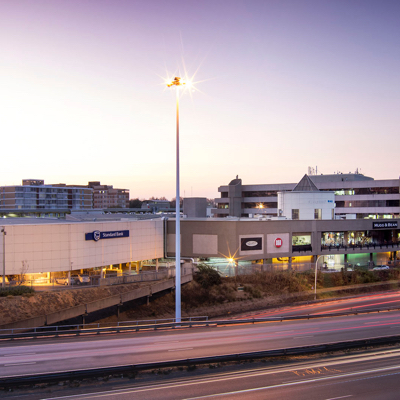 Killarney Mall is one of Johannesburg’s most established shopping centres. 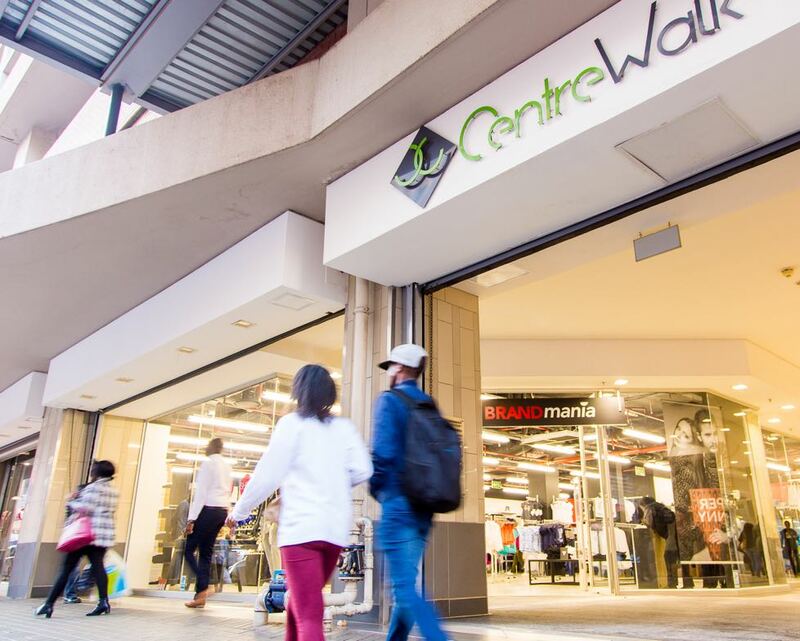 The centre offers an array of choices but remains committed to making it a convenient shopping experience.